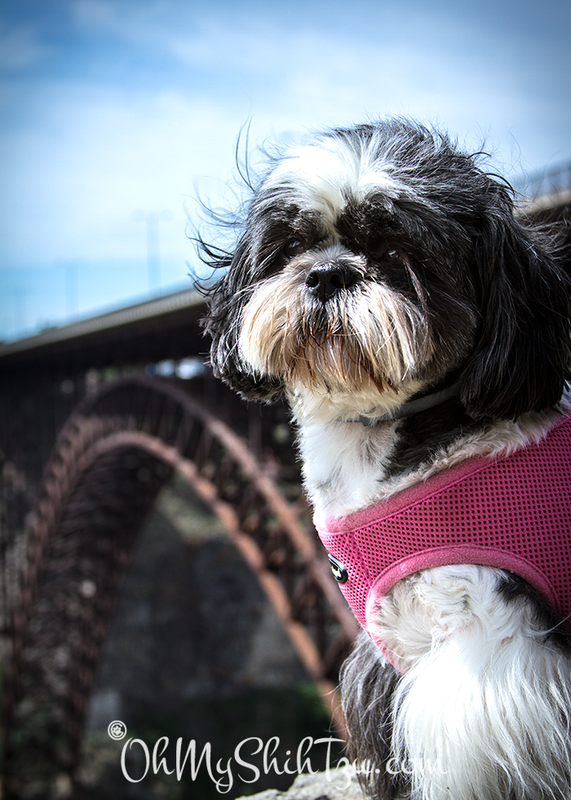 Last week we took an unexpected family trip to Idaho and stopped at the Perrine Bridge in Twin Falls. This beautiful bridge spans the Snake River Canyon. The Perrine Bridge is approximately 1500 feet long and almost 500 feet above the Snake River. Riley had fun looking over the edge and feeling the gusts of wind in her hair from the canyon below. 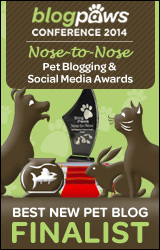 This week Riley and I join Blogpaws for Wordless Wednesday. Please be sure to check out all the wonderful bloggers participating this week below! Aww just gorgeous, what a shot!! What a great shot. Thanks for sharing. I’ve nominated you for the Shine On Award! Lots of Woofs from Earl and I at Earl’s World! Carma Poodale recently posted…#Seresto Review-Why Should You Worry About Fleas and Ticks? Hey Riley – beautiful photo – be careful looking over the ledge!